Posted on February 23, 2015 | Comments Off on Puppies! 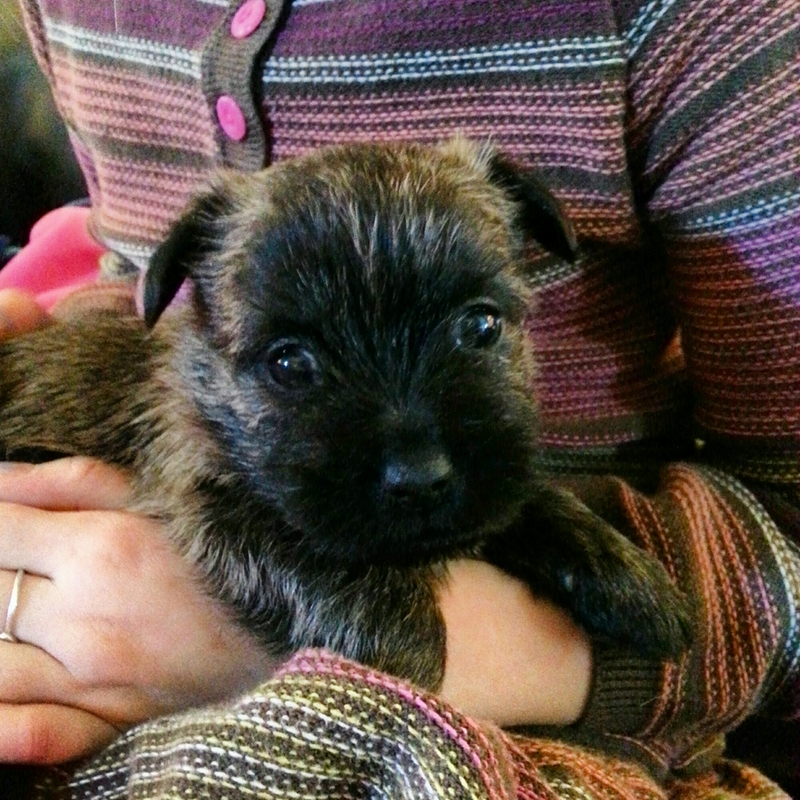 We got to visit with some 4 week old Cairn terrier puppies yesterday. So sweet!